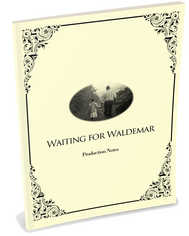 This online store is available for Cast of Waiting for Waldemar. 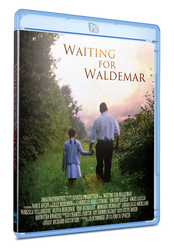 If you were an actor or extra in the film, use the Paypal link below to order your one complimentary copy. 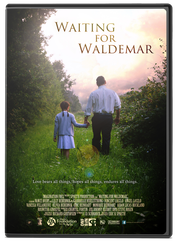 You can use the other PayPal "Buy Now" buttons to purchase extra copies for families or friends.